You can modify your search criteria and try again. Otherwise, you can use our Auto Finder to be notified of new matches by email. You can also call our sales team at (844) 474-5287 for help locating the perfect vehicle at Engine5 Responsive! 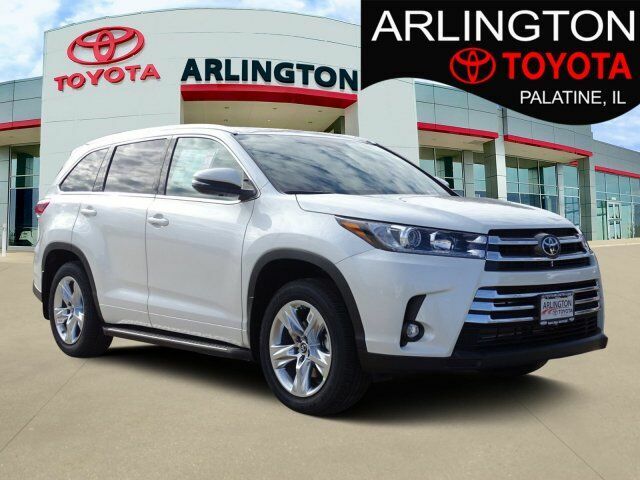 $1,750 CUSTOMER CASH OR 0.9% Annual Percentage Rates (APR) for 36 months, 0.9% APR for 48 months, 0.9% APR for 60, 1.9% APR for 72 months available to eligible customers who finance a new, unused, or unlicensed 2019 Highlander from Toyota Motor Sales, USA, Inc. (TMS) and Toyota Financial Services (TFS). Offer valid 04-02-2019 through 04-30-2019. Specific vehicles are subject to availability. You must take retail delivery from dealer stock. 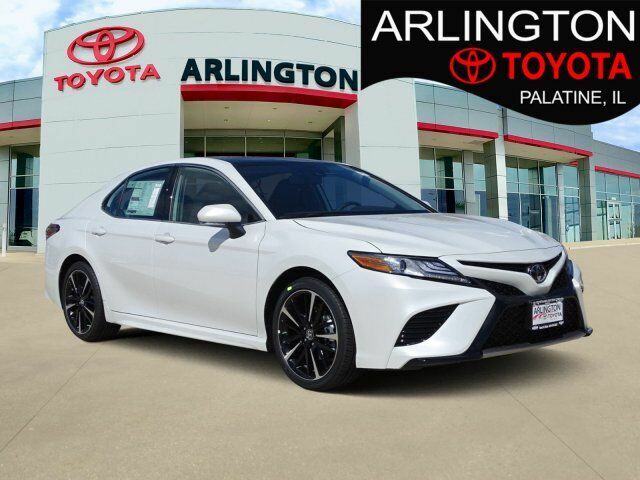 Special APR may not be combined with any other Customer Cash Rebates, Bonus Cash Rebates, or Lease Offers. Finance programs available on credit approval. Not all buyers will qualify for financing from Toyota Financial Services through participating dealers. Monthly payment for every $1,000 financed is 0.9% - 36 months = $28.16; 0.9% - 48 months = $21.22; 0.9% - 60 months = $17.05; 1.9% - 72 months = $14.71. Bonus cash from Toyota Financial Services on TFS lease contracts only. Must be applied to the transaction. No cash payment will be made to consumer. Offer valid in Illinois, Indiana, Minnesota, and Wisconsin. 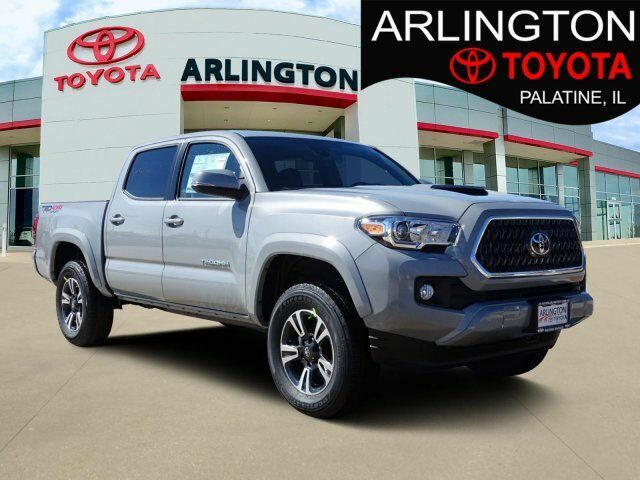 See your Toyota dealer for actual pricing, annual percentage rate (APR), monthly payment, and other terms and special offers. 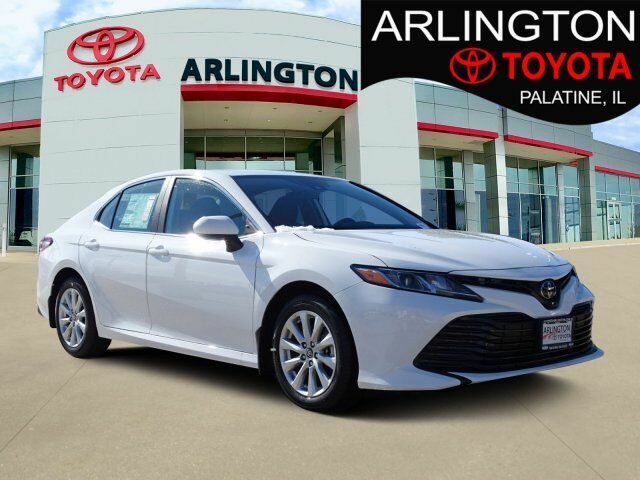 Pricing and terms of any finance or lease transaction will be agreed upon by you and your dealer. Special offers are subject to change or termination at any time. Offer ends 04-30-2019. 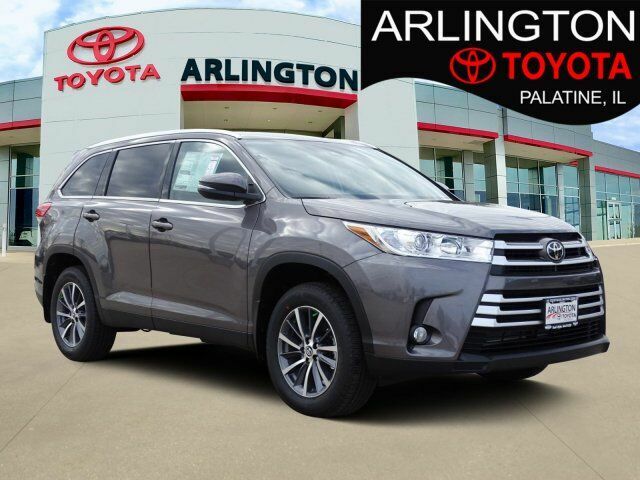 Explore every possibility with the 2019 Toyota Highlander. This SUV features an inspired front fascia with a dynamic front grille and expressive headlights, which now feature daytime running lights, amplifying its signature look. And dont forget about the brilliant LED taillights for added visibility in the rear. The Highlander also shows off its athletic side with a selection of available alloy wheels. The roomy interior gives you enough space to seat up to 8 people and provides more comfort along the way with reclining third-row seats. Available second-row captains chairs help the Highlander comfortable seat 7 and offer the same great versatility. The 60/40 split third-row seat also has the ability to fold flat to accommodate your cargo needs. Your passengers can have the whole sky to entertain them, thanks to the available panoramic moonroof. If they need a little more, theres the available rear-seat Blu-ray entertainment system. This 9-inch display screen comes with RCA jacks, remote and 2 pairs of wireless headphones. Highlander comes standard with the 2..7liter 4-cylinder automatic engine, but you can opt for the available 3.5liter V6 direct-injection engine on SE and Limited trims. 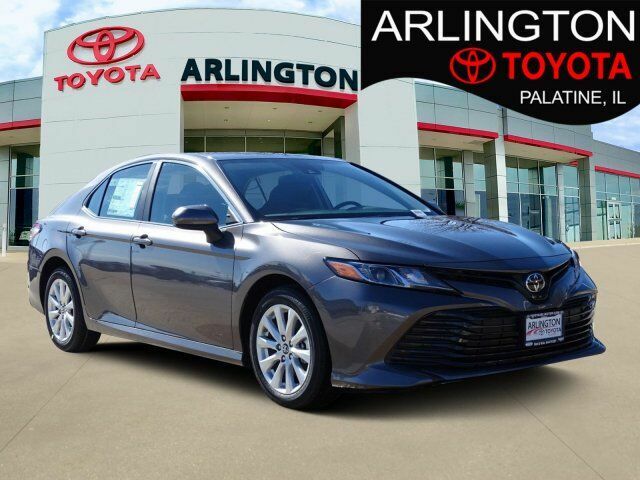 Combined with an 8-speed automatic transmission you get more control on the road. The available stop and start engine system shuts the engine off when the car is at rest (at a stoplight) to help you save more fuel. And when the road gets adventurous, this SUV embraces it with available dynamic torque-control all-wheel drive. Lets not forget hauling power the Highlander can be equipped to tow up to 5,000 lbs. The Highlander offers a range of convenient features for staying connected on the road, including 5 USB ports, driver easy speak to communicate with rear passengers and Entune app access. Youll also find a comprehensive suite of safety features such as blind spot monitor with rear cross-traffic alert and birds eye view camera. 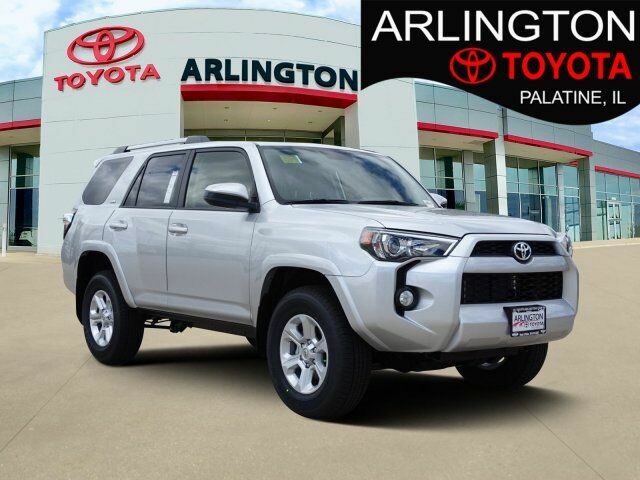 The 2019 Toyota 4Runner is for when your adventures require more. Apart from a unique front-end design, the 4Runner comes with refined accents like chrome door handles and a chrome-accented front grille. Function and style come together in the 4Runners projector-beam headlights, which provide a stronger and higher-focused beam than conventional headlights. Inside, the instrument panel shape is tailored to accommodate high-end technology, such as the 6.1-in. high-res touchscreen display. Heated and ventilated, 8-way power-adjustable front seats add comfort to any adventure. 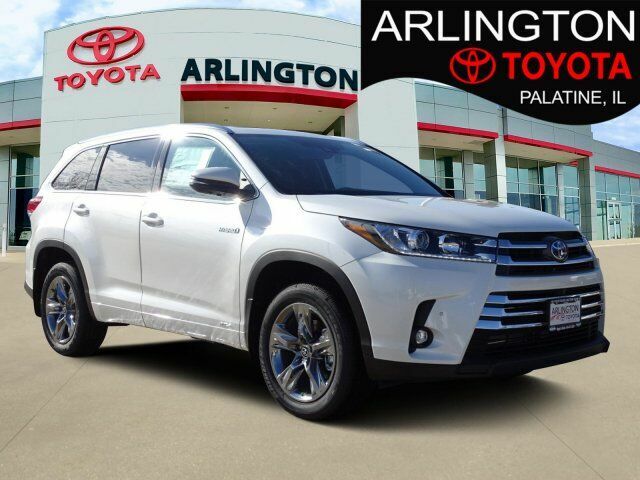 This SUV works hard and looks good doing it with active traction control, two different 4-wheel drive systems, kinetic dynamic suspension system and crawl control, multi-terrain select, standard hill start assist control and locking rear differential. The seating is firm and supportive, instruments are simple to read, and controls are easy to operate. And under the hood, youll find the standard 4.0-liter V6 engine, which pumps out 270hp and 278 lb.-ft. of torque or opt for the . The 4Runner also has the ability to tow up to 5,000 lbs. With the 4Runners 40/20/40 fold-flat second-row seats, you can make room for everything you need by folding one or both seats down to accommodate up to 88.8 cubic ft. of cargo space. If youre all about transporting your squad, youll be able to easily seat up to seven passengers with available third-row, plus these seats have a 50/50 split for extra cargo room. Speaking of cargo, get quick access with the available sliding rear cargo deck, which can support up to 440 lbs. The 4Runner connects you to more than just the road, with technology features including smart key system with push-button start, a p12-V AC power outlet, integrated navigation, Bluetooth capabilities and a 15-speaker audio system. Youll also find a comprehensive suite of safety features such as a standard integrated backup camera.